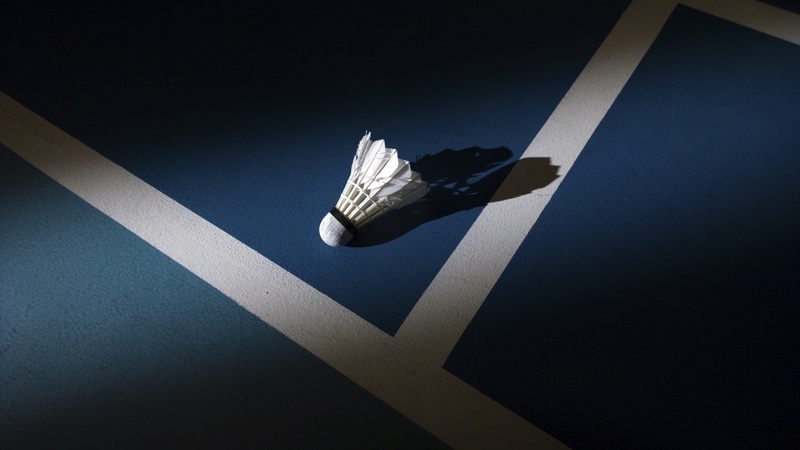 A badminton program will be held in Langford. ‘The club will be bringing in State players and coaches to help conduct badminton sessions,’ Mayor Dave Griffiths said. The City is providing financial assistance to local sports clubs for a range of projects under its Community Sponsorship Program, which will provide 23 local organisations with more than $42,000 of funding in October alone. Not-for-profit community, recreation or sporting organisations based or operating in the City, that service a significant number of local residents, may be eligible to receive sponsorship for capital works, equipment, programs, events, training, heritage conservation and sports-related travel. Clubs can call Danny Perry on 9397 3106 for more information or download an application form from www.gosnells.wa.gov.au. For information on playing badminton in Langford, call Norman Anthony on 0413 562 421.